Tim's independent film company, Topflight Pictures new short film, "Beyond the Shadows" has officially started into pre-production today. Filming will start in two weeks in Provo, Utah. We are expecting a January 2015 release. Stay tuned for a teaser trailed in the upcoming months. 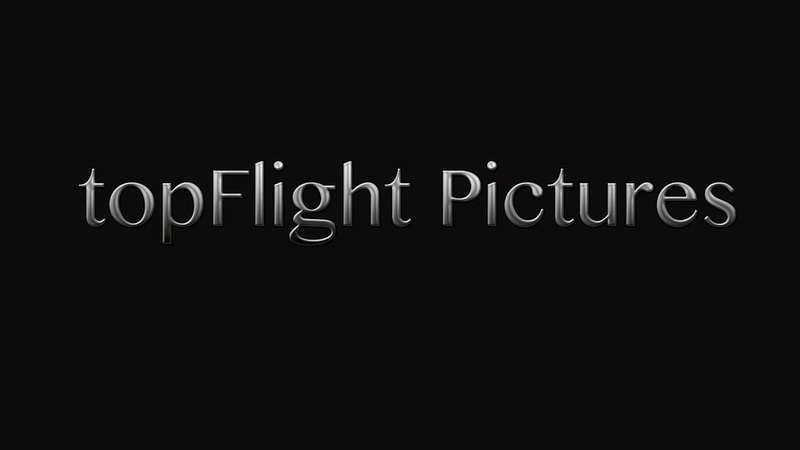 Follow Topflight on Twitter at @topflightfilms for updates!